Decoupling of vibration and noises. With SNAPLOC® plug-in connections for quick and easy joining. 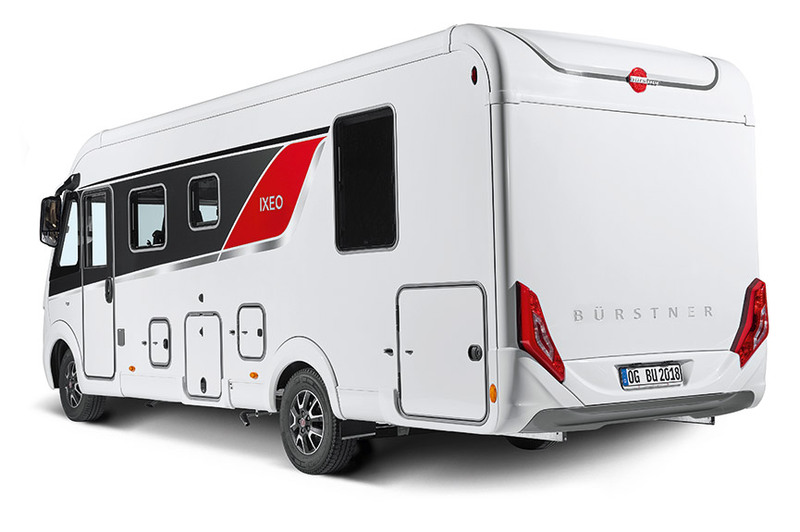 For more than 55 years, the German company Bürstner is one of the leading manufacturers of motor homes and caravans. 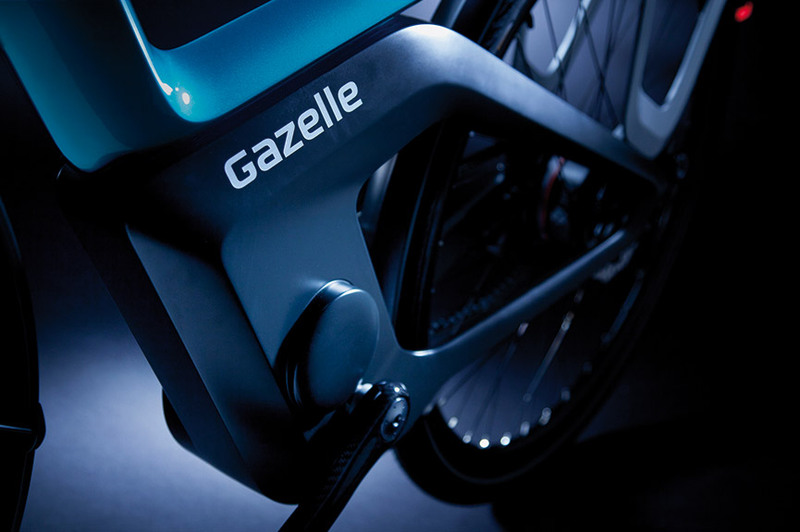 During the fastening of rear lights to their new model Ixeo I 736, SNAPLOC® plug-in connections are used. 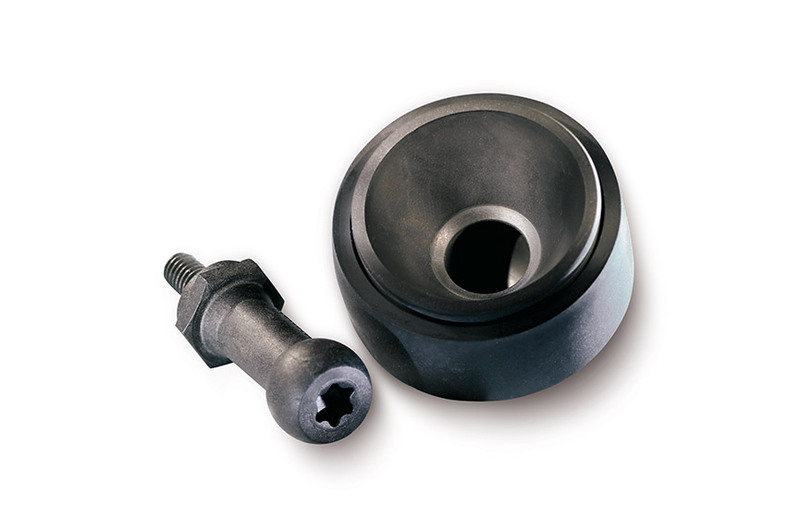 Simple disassembly of SNAPLOC® makes for quick and easy lamp replacement. 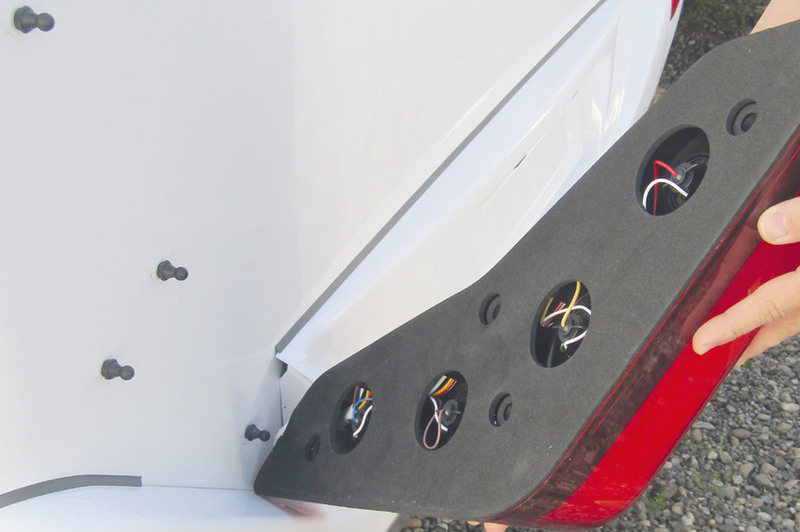 When installed the SNAPLOC® fastener provides tolerance compensation for accurate alignment, is hidden from view in the rear light cluster while also decoupling any noise or vibration which might occur while driving. Would you prefer a printed copy? Any questions? Feel free to give us a call.